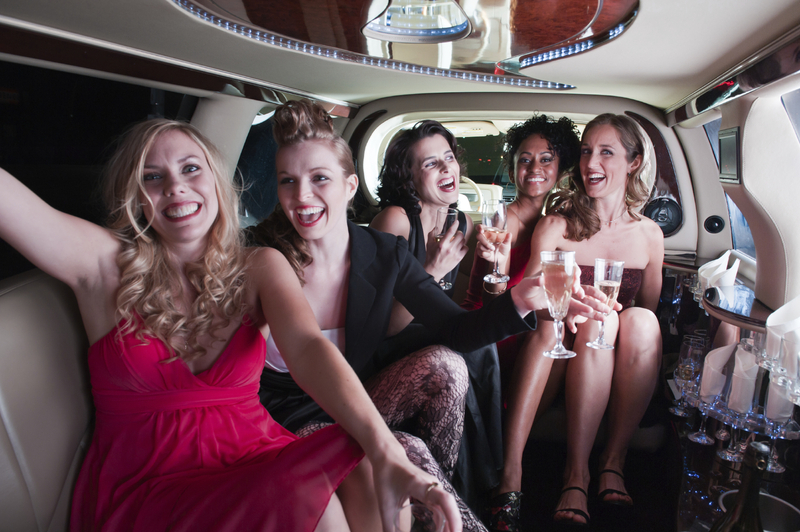 3 Reasons to Choose a Quality Dulles Airport Limo Service!! You might be trying to figure out whether it’s necessary to rely on a Dulles airport limo service, and whether you’re traveling by plane for business or pleasure, there are plenty of reasons why limo service in northern VA or anywhere else is so important. Reason #1: Comfort is important when you’re planning to fly. Whether you’re heading out of Dulles or some other airport, if you have a great deal of experience flying, you already know that there are certain limitations when it comes to comfort on those planes. Unless you’re flying a private jet, you’re going to have to deal with other passengers, noisy kids, and probably cramped space, unless you choose first-class, of course. When you fly regularly, driving yourself to the airport can be incredibly stressful and frustrating. Not only do you have to deal with traffic and other issues, you have to find parking, pay for parking, drag your luggage to the airport, and much more. That can make your trip seem even longer than it actually is. That’s why it’s a great idea to rely on a quality Car service to Dulles. Reason #2: Timeliness is essential. When you hire a limo service in Ashburn, VA to get to and from the airport, you want to be on time. After all, if you show up at the airport late, you’re going to be rushing to make your flight. If the security checkpoint is backed up, that could be more than enough to cause you to miss your flight and have to wait several hours for the next available one. On top of that, if it is overbooked, you could end up waiting another few hours for the next available flight. Nationwide Chauffeured Services is one of the best limo services in northern VA, including Ashburn. They have GPS equipment on every single vehicle, highly experienced chauffeurs who can get around traffic delays, and one of the best track records for getting people to their destination on time. Reason #3: You deserve it. If you’re traveling for personal reasons and have never thought about hiring a limo service in Fairfax VA area, you don’t know what you’re missing. Being able to writing comfort in a nice, quiet ride, to work if you want to or just enjoy the scenery, to arrive on time without any stress, and be treated like royalty or a celebrity, it’s something to behold. Nationwide Chauffeured Services is also available 24 hours a day, 7 days a week.